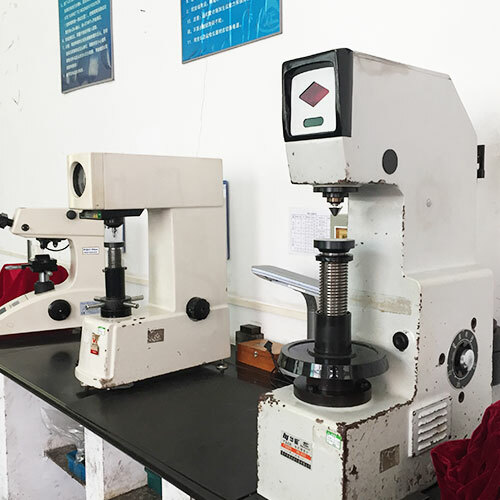 Once we take your sample, sketch, or full complete drawings and specifications, we could produce the right products fully meet your individual requirement according to our controlled processing.We conduct tensile, impact, hardness and dynamic load testing. 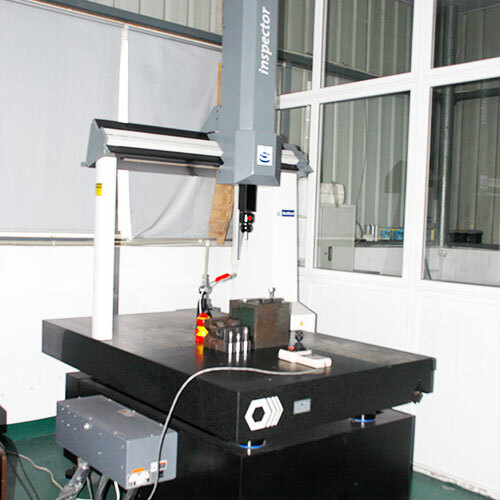 We also have metallographic equipment capable of performing microstructure analysis, plating thickness, nodularity, heat treat patterns, case depth and microhardness testing. 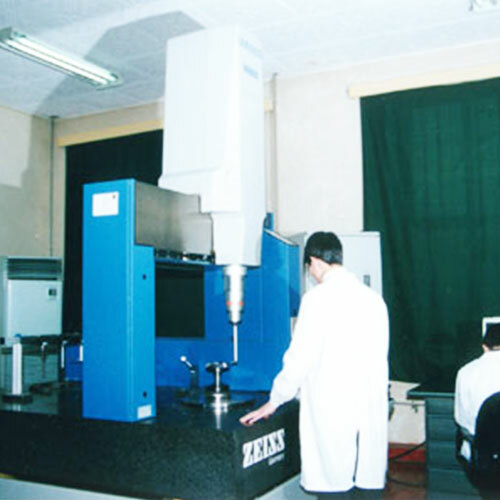 We also have a well-equipped laboratory for mechanical and metallographic testing. 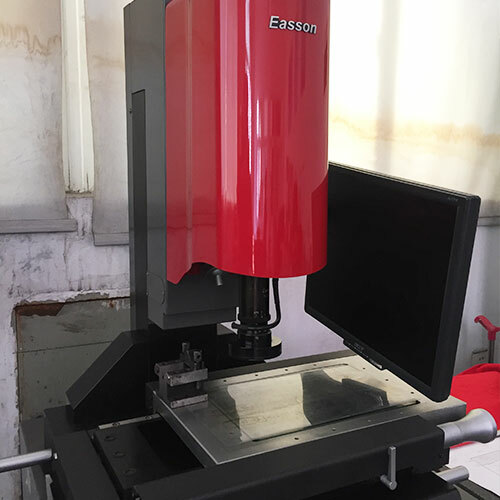 In order to maintain accurancy and quality control assurance, the factories of NEW ERA have their advanced inspection equipments. 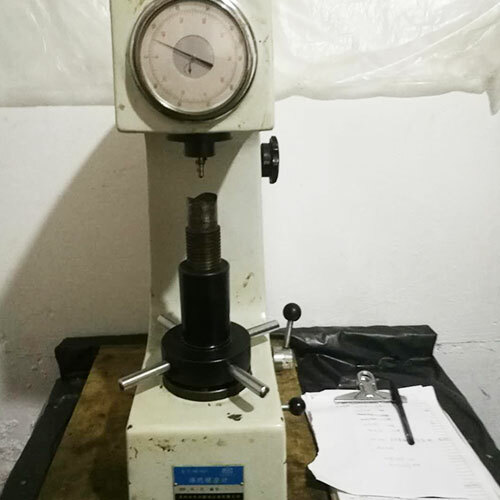 We verify that all products leaving NEW ERA meet their prescribed specifications. 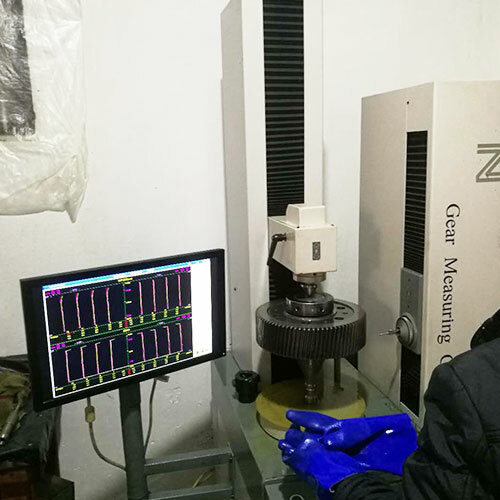 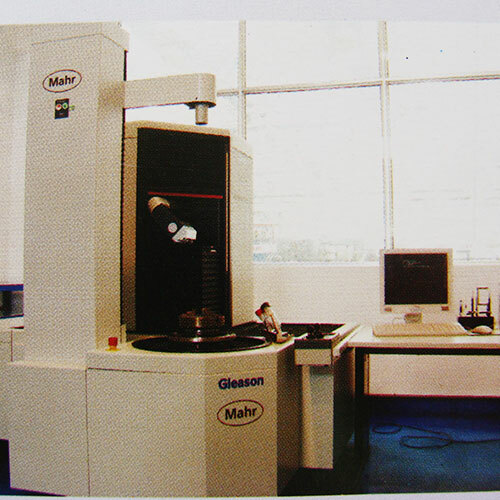 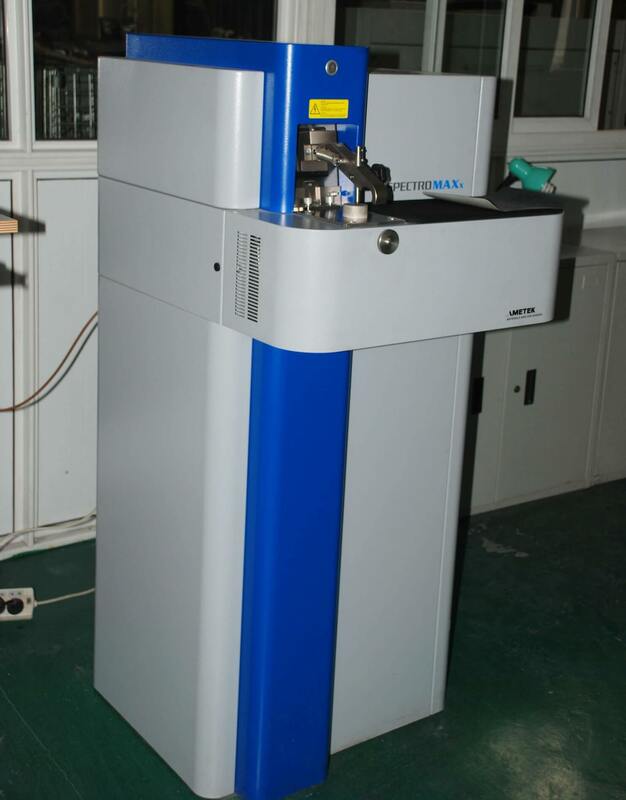 Gear testing center instrument: Mahr gear measuring center, hardness testing machine , bevel gears inspection instrument, 3-dimension testing equipment, spectrometer.